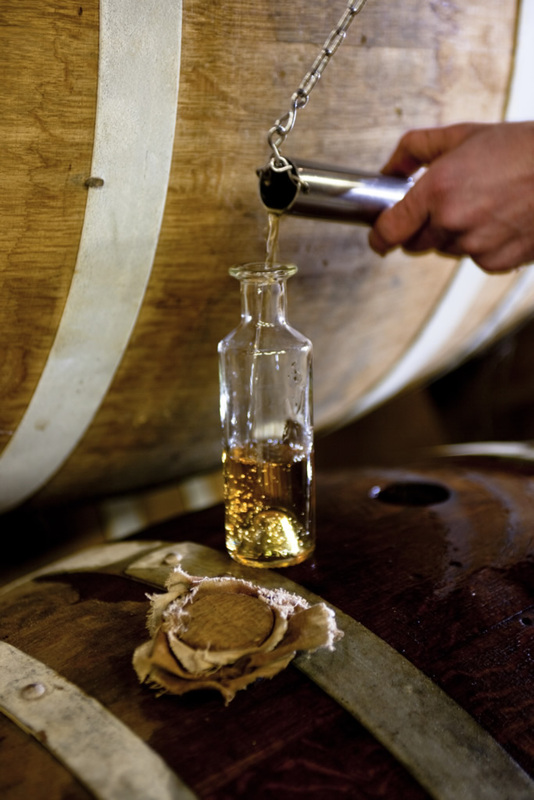 With a history dating over 150 years, our House is the story of a French family and considerable expertise in the heart of the Cognac region. 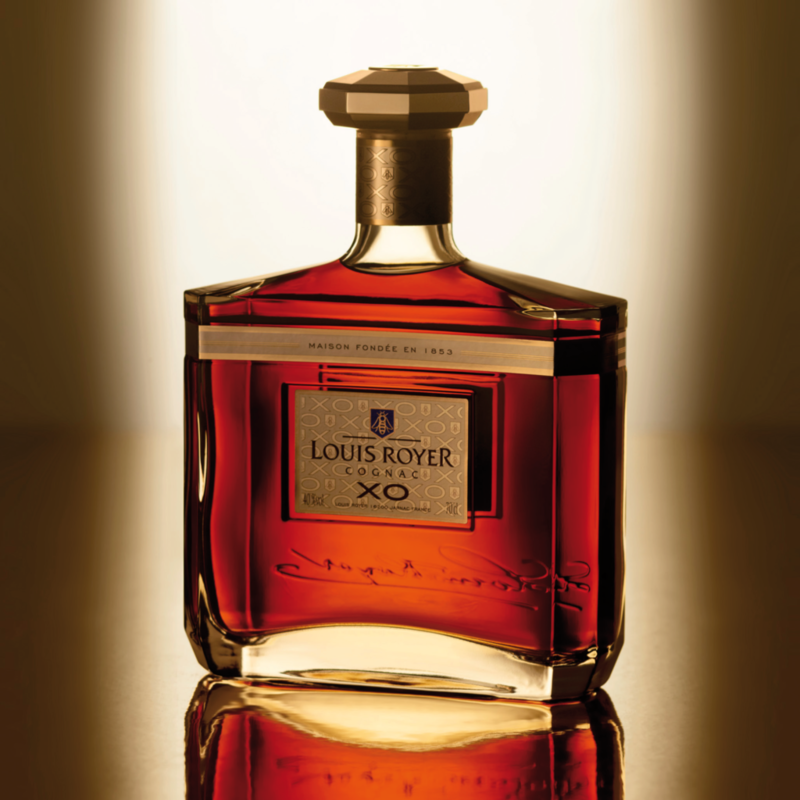 Cellars Master by trade, Louis Royer was only 25 years old when he founded his own Cognac company in 1853 with the stock of fine eaux-de-vie he had constituted. Willing to undertake long journeys, he travelled the world with his products and became one of the first suppliers to Scandinavia, in particular the kingdom of Sweden. His audacity, maturity and vision of the world enabled him to very rapidly build up a solid and international company. A nature enthusiast like his father and grandfather, Louis Royer had a particular love of bees which he passed on to future generations. Like his successors, he kept bees all his life. Drawing inspiration from their pollen-gathering to hone his trade as selector and blender, Louis Royer selected the finest eaux-de-vie and transformed them, with perseverance and patience, into wonderful Cognacs. He witnessed a perfect organization within the hive where each worker participated in creation. This way, Louis Royer imagined the perfect society where, through work and commitment, everyone participates in the elaboration of divine nectars. And therefore naturally chose the bee as his company’s emblem when it was founded in 1853. After all this time, we rely on many traditional methods, but these are now combined with the best of modern technology. 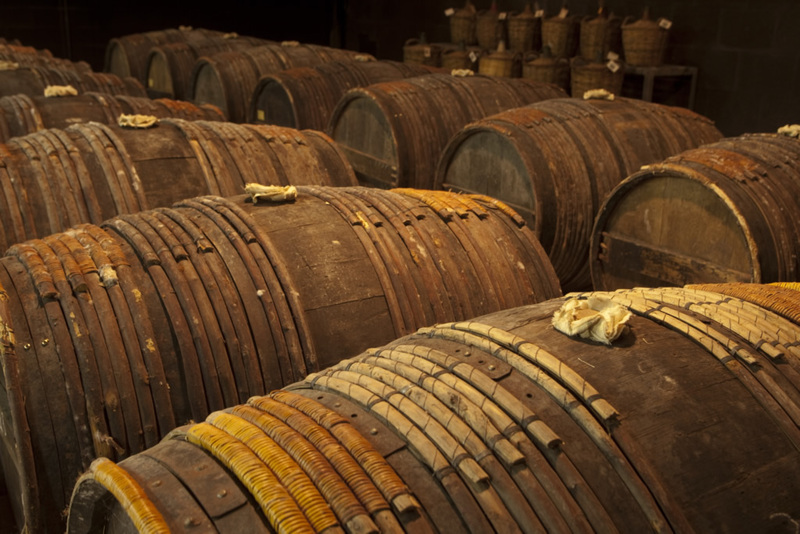 Our objective remains the same as for our predecessors: to age fine Cognac to perfection, to compose a golden symphony by blending different crus and different vintages — in short, to create elegant Cognac of outstanding quality. 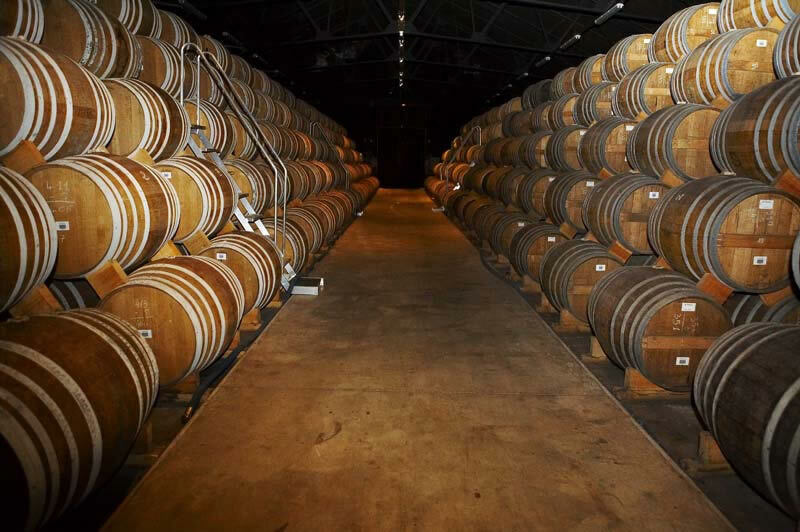 Today, we are pleased to welcome you to our aging cellar located on the banks of the Charente River to discover the authentic world of cognac Louis Royer.